15% discount on up to 8 single (or 4 return) flights, free 20kg checked-in bag. 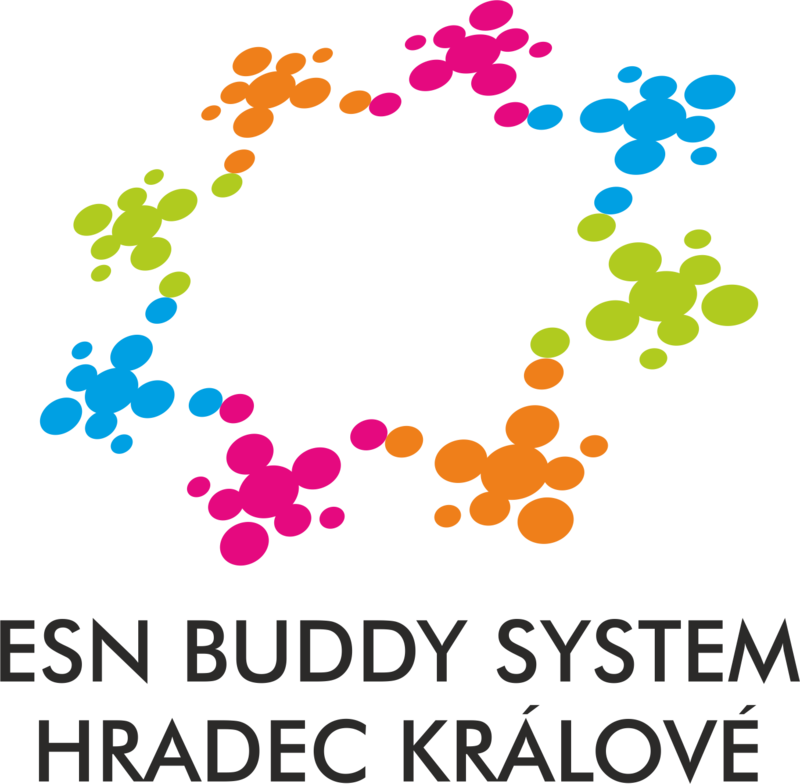 Start your trip on ESNcard.org. Don't have one yet? Visit the Buddy office get it right away!